A new report by Vox sheds new light on the competitive pressures that helped lead to twin air disasters and the grounding of nearly every Boeing 737 MAX aircraft on the planet. The team of investigative reporters asserts that the tragedies were rooted in the airline industry’s clamor for the next generation of larger, more fuel-efficient power plants for future passenger jets. Much of the focus surrounding safety concerns with the now-grounded Boeing 737 MAX has revolved around the aircraft’s computer-automated Maneuvering Characteristics Augmentation System (MCAS), but a new report from Vox finds that the MAX’s new, larger engines may be the root cause of the plane’s spotty safety record. The team of investigative reporters concluded that it was the major redesign required to accommodate the larger power plant that caused the MAX to become uncomfortably reliant on the MCAS in the first place. Because the engines on the MAX planes were relocated to allow for the much larger jet engine profiles, the planes are said to have developed an unfortunate side effect of now being at increased risk of stalling during a rapid ascent. The MCAS was designed, in part, to recognize these conditions and automatically force the plane’s nose down preventing a potentially catastrophic stall. 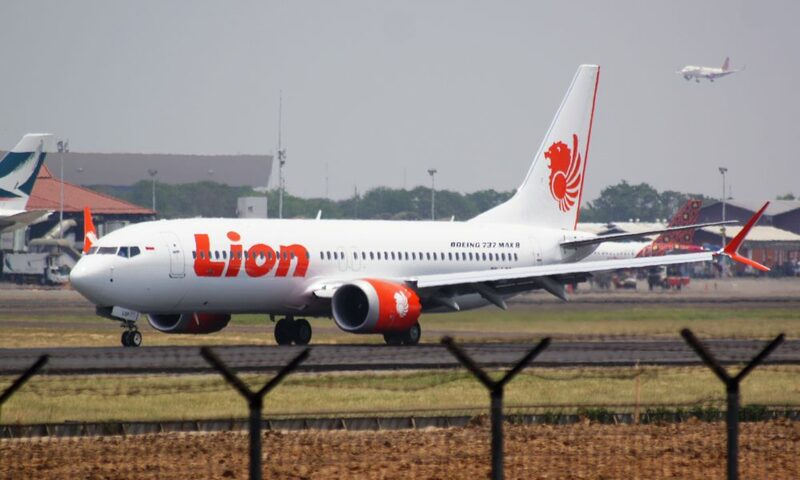 Investigations into the crashes of Lion Air Flight 610 and Ethiopian Airlines Flight 302 are centered on the possibility that faulty sensors may have triggered the MCAS to incorrectly identify a stall and automatically force the nose down in response. In both cases, it appears that flight crews were unable to regain control of their aircraft before tragedy struck. The explosive new report asserts that Boeing intentionally undersold the MAX family of aircraft’s reliance of the MCAS system in order to give the appearance that flight crews familiar with older generations of 737 planes would need little or no additional training to begin flying the MAX. According to the investigative team, pilots were, in some cases, not even aware that the new MCAS feature existed on the planes they were flying. This isn’t the first indication that Boeing’s rush to beat Airbus to market may have contributed to the 737 MAX program’s current woes. A number of current and former Boeing workers have publicly supported this assessment. Boeing officials have dismissed these allegations outright, noting that the aviation giant has a long history of placing safety above all else. This new report, however, hints that Boeing may have intentionally undersold major design changes and a complete reworking of the flight control systems in an effort to better market the next generation of passenger planes. The issue is the sensors and cockpit indicators which were apparently an option for which some airlines did not want to pay. My opinion is that these devices should not have been optional. Just about everything involoved with flight control has redundancy, then they add a new system with the authority to make the plane uncontrollable, relying on a single sensor. Based on my work experience, quite possibly a committee decision with sales and marketing overruling engineering. Kinda sorta similar to the Challenger launch decision. Those sensors should have been part of the sale price and not your choice: electric windows vs manual, radio, sunroof, air conditioning? BA knew it would stall - that's why they had the sensors! !